Why Choose Our Airplane Safety Harness? 1. 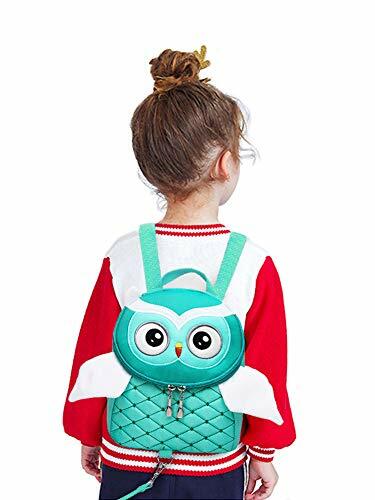 Made of Premium Polyester, Combine with Metal and Sturdy Plastic Clips, Durable Construction. Give Your Child a Safe and Comfortable Environment in the Aircraft . 2. Can be Adjusted Accordings to the Hight of Your Kid/Child/Toddler, Suitable for Almost Every Size Airplane Seat . 3. The Harness Can be Folded, Very Easy to Carry 4. 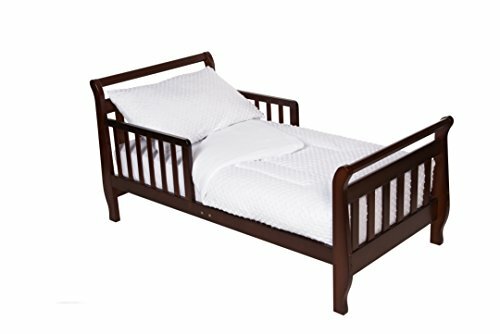 Make Sure That Safe and Comfortable for Your Child to Use. 5.High Quality Material,Portable. 6. 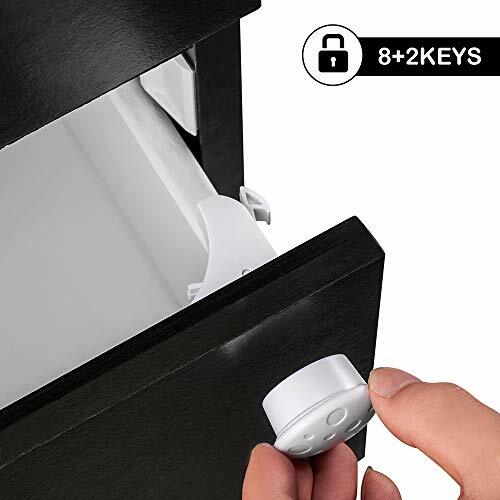 Easy to Install Takes Less Than 1 Minute. Warning! Approved for aircraft use only! Please read and follow ALL the manufacturer’s instructions. If for any reason you are not completely satisfied with your purchase. Please contact us. So, what are you waiting for? Click the Add to Cart button to ORDER it NOW! [Restrain System] Design for Children-This Children Restraint System Making Sure Your Kids are Protected in Any Case of Emergency. Give Your Child a Safe and Comfortable Environment in the Aircraft. 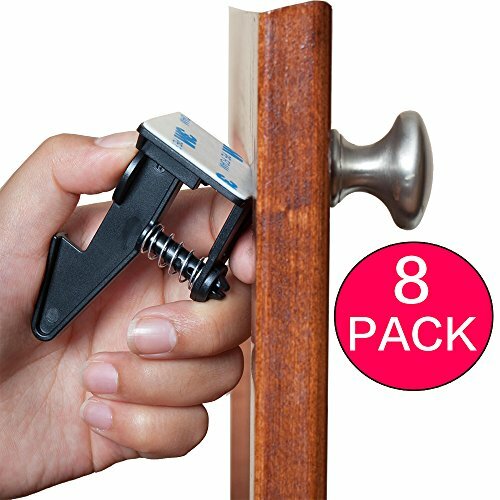 Made of Premium Polyester, Combine with Metal and Sturdy Plastic Clips, Durable Construction. 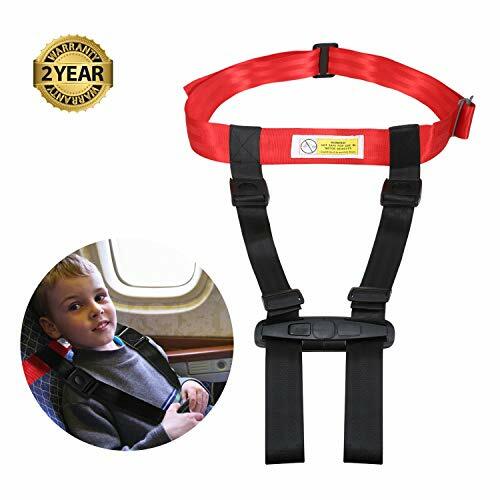 [Adjustable] Adjustable Children Care Harness, Can be Adjusted Accordings to the Hight of Your Kid/Child/Toddler, Suitable for Almost Every Size Airplane Seat, Work with the Regular Airplane Harness the Same Level of Safety as a Car Seat. 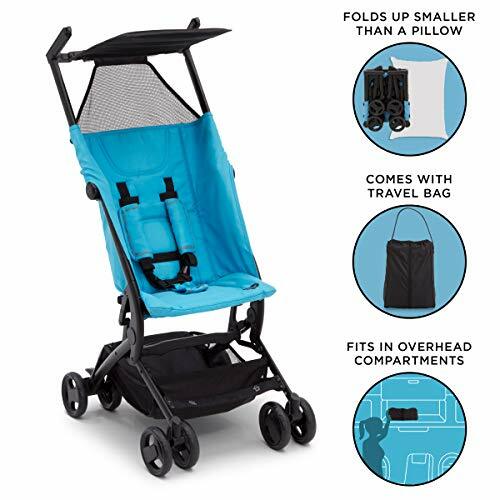 [Easy to Install] Super Easy to Install Takes Less Than 1 Minute to Assemble the Restraint for Your Kids by Your Hand, and Most Important to Release Tension and Remove, Eliminates the Hassle of Lugging Bulky Car Seats Through the Airport. 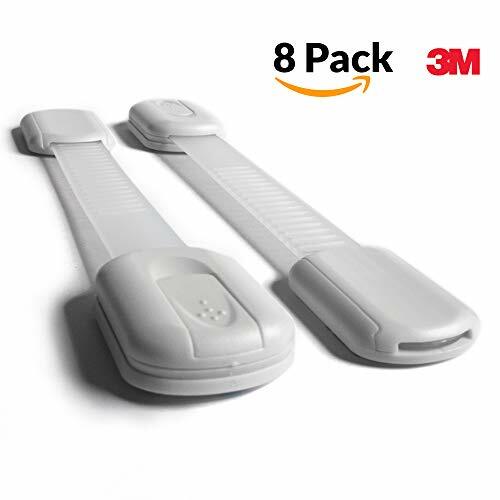 [Lightweight & Portable] Light-Weight Material Less Than 1 Pound, This Strap Will not Put Pressure on Child Keep Children Safe and Comfortable. Our Airplane Safety Harness Equipped with a Bag, The Harness Can be Folded, Very Easy to Carry. 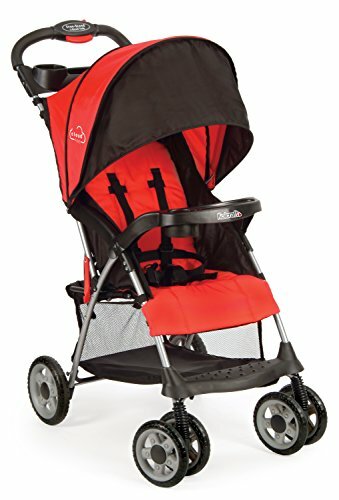 [Universal Fit Design] For All Kids 22-44 lbs (9-18kg), You Could Adjust Length According to Seat Size and Fits on All Airplane Seats Easily.